Keeping home temperatures comfortable and maintaining a high quality of indoor air is a priority for Florida residents, particularly during hot summer weather. Although an air conditioner breakdown can be frustrating, help is just a phone call away with our quality AC Repair in Fort Lauderdale Fl. 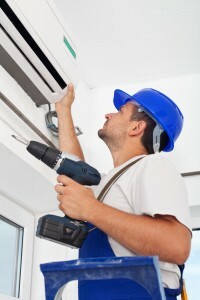 Aloha Air Conditioning, Inc. offers residential emergency air conditioning repair in Fort Lauderdale. Our professional technicians have the necessary experience and expertise to accurately diagnose and remedy the problem–and they do it 24/7. In no time at all, we’ll provide the air conditioning repair in Fort Lauderdale FL that’ll bring your home or place of business to the right temperature–and keep it there! An air conditioner that isn’t operating at maximum efficiency or functioning correctly represents more than just a potential breakdown. It’s wasting energy and costing you money. 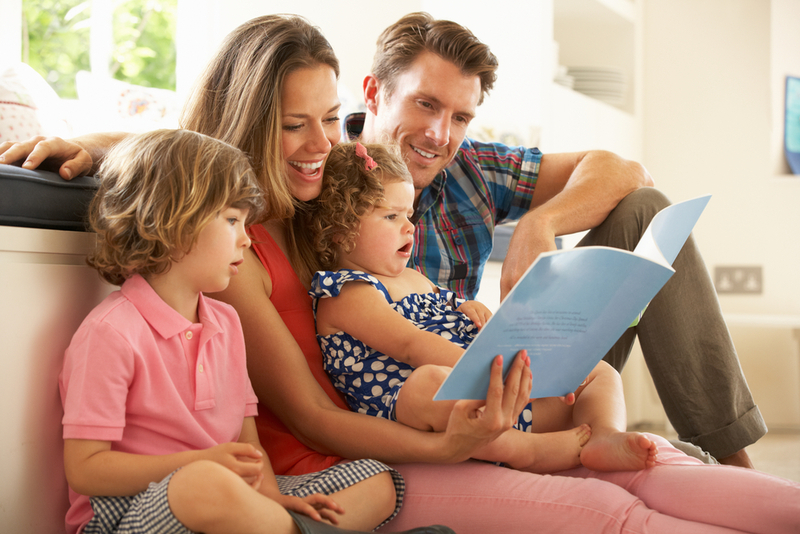 If your air conditioner is no longer effectively filtering indoor air, it may even be placing your family’s health in jeopardy. That’s when you need a reliable company to provide AC Repair in Fort Lauderdale FL. 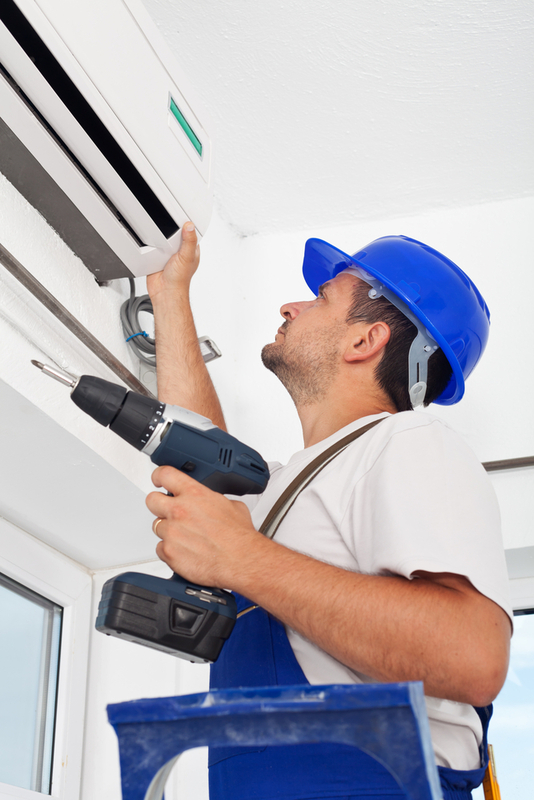 Many residential air conditioner repair problems are easily resolved. Your unit may be low on refrigerant, or simply require duct cleaning, coil cleaning or an air filter replacement. Other problems are more complex, such as defective wiring, poor installation, faulty duct work, or compressor damage. Should repair not be the most cost-effective option, we have a range of affordable replacement choices to meet your needs. Our team of experts offering air conditioning repair in Fort Lauderdale Florida will accurately assess your unit’s life expectancy and make recommendations if it’s time for a change. Regardless of the problem, Aloha AC provides the right solutions. 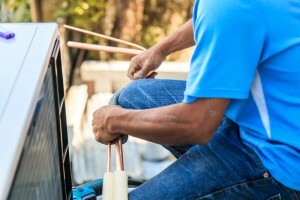 One of the major benefits of choosing Aloha Air Conditioning, Inc. for air conditioning repair in Fort Lauderdale FL is that we offer around the clock emergency service. It doesn’t matter if your unit breaks down in the middle of the night. You get the peace of mind that comes with 24-hour emergency residential AC repair in Fort Lauderdale Fl. There’s absolutely no extra charge for Saturday service! Our licensed, expert technicians will provide a free repair quote and assessment, and we’re always available to answer any questions. Some repairs can be extensive. We don’t want you to feel bogged down. That’s why we offer convenient and flexible air conditioning financing plans for installations and repairs in South Florida. There’s no one around who does a better job at AC repair in Fort Lauderdale FL. We’ve been in the business for over 30 years. We know what makes an HVAC unit work for residents and businesses. Aloha Air Conditioning, Inc. also offers regular preventative maintenance plans to make sure that once your system is repaired and running properly again, it stays that way. Call Aloha Air Conditioning today and stay cool. To learn more about our air conditioning repair in Fort Lauderdale FL services, contact the Aloha AC office Toll-Free today at 855-88-ALOHA (25642).